Katherine Durham is the Principal of KMD Consulting. She is an Executive Coach, Advisor and Independent Director. 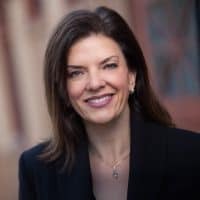 Katherine has over 20 years of leadership experience with expertise in Marketing, Strategy, P&L Management and Organizational Culture Change. She has worked in both B2C and B2B models in the technology and financial services industries and held senior executive roles in companies that range from start-ups to Fortune 20. 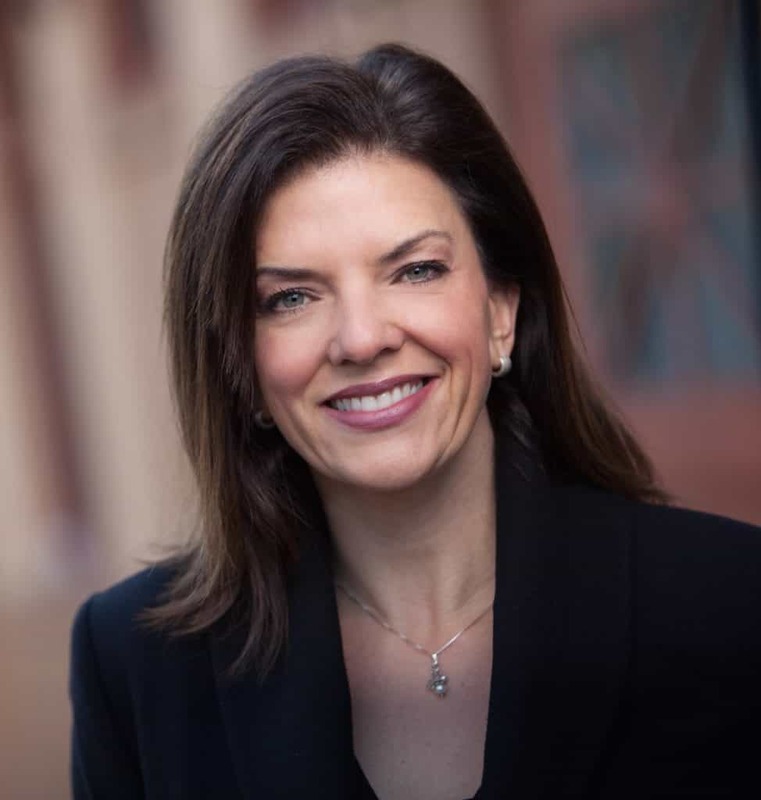 Before launching KMD Consulting Katherine was a C-level executive with The Standard, where she held the unique dual role as the Chief Marketing Officer for the company as well as the VP of a business unit with full financial and operational responsibility. Prior to that, Katherine spent 14 years in hi-tech. She held senior marketing roles at HP for nearly a decade where she honed her leadership skills working in a large, complex, global company. Her last assignment was the VP of Marketing for the company’s most profitable division, the Imaging and Printing Group for the Americas. Before HP she held executive roles for two consumer hi-tech start-ups. One was acquired by Mattel, Inc. where she went on to be the General Manager of the division. Her entrepreneurial spirit was ignited during her start-up years, and she has carried it with her since. An active member of our community, Katherine currently serves on the Board of Directors for the Regional Arts and Culture Council and is a member of the Oregon Venture Fund and the National Association for Corporate Directors. She is a former board member of the Children’s Cancer Association, the Oregon Entrepreneur Network and the Marketing to Moms Coalition. She served in the U.S. Peace Corps in Thailand where she taught school in a remote village. A native Oregonian, Katherine lives in Portland with her husband. They have two adult sons.